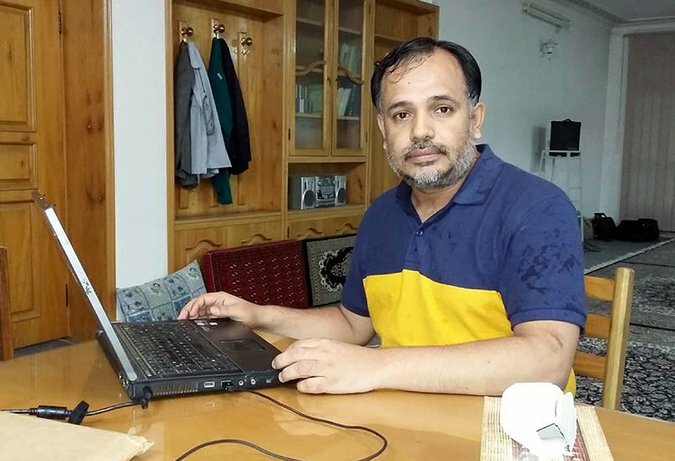 This was the third high-profile killing of a rights activist in Karachi since 2013 and pointed to the immense dangers faced by activists in a country troubled by religious extremism and intolerance. Last year, Sabeen Mahmud, the director of a popular arts center in Karachi, was gunned down in the city after she hosted an event on human rights abuses in southwestern Baluchistan Province. Parween Rahman, a social justice activist, was killedin 2013. 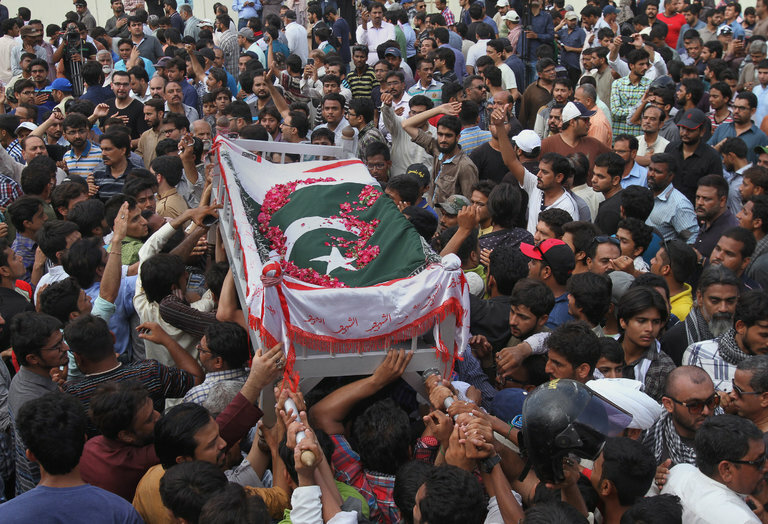 A suspect in her killing, Raheem Swati, was arrested in Karachi on Saturday.